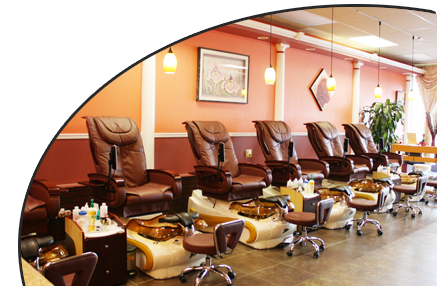 Visit our Salon, you would feel comfortable from the moment you walk in the door. We are commited to providing our valued customers the best quality services and relaxing every visits. You always feel friendly and welcome from our passionate staff who has years of experience and understand what you want. Whether you enjoy a signature Organic Facial, relaxing massage, spa manicure or spa pedicure or our award winning Brazilian waxing, Pro Solar Nails offers an innovative and rejuvenating experience. We also sell a variety of nail products such as nail polishes, nail treatments, files and buffers. All of our nail products come from the very best brand name, OPI™. Pro Solar Nails strives to help all of our guests achieve that sense of personal satisfaction with their image through our treatments, products and services. Designed by Fastboy.net and Created by Toannv.